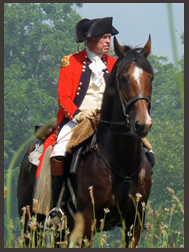 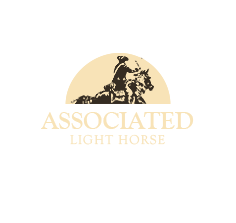 We are a group of equestrian living historians who do historical mounted and dismounted impressions for museums, living history reenactments, National and State Parks, historical societies, movies and television, corporate and other venues. 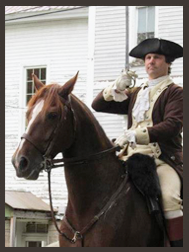 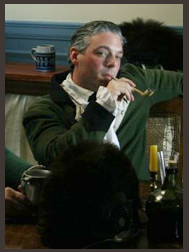 Part historian, part actor, all equestrian. 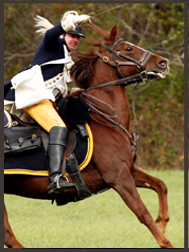 Even our horses get into the act.